Christmas calls for celebrations and that too with the entire pack comprising of friends and family. Social networking channels have their own way of celebrating this grand occasion by sending out personalized messages for the users and the best example is set by the varied MySpace Christmas Templates / layouts. Most of these layouts are innovative and comprise of certain vibrant shades and color combinations. An extended color palette is sported which makes these innovative options come to life. Regardless of the way these are used, some of the premium varieties do have graphics and poetic renditions added to them. Availability of these complementary options makes these layouts highly credible and allows us to spread those holiday cheers with considerable ease. Free myspace layouts are also available and these come with restricted features which are often enough to create a magical page. 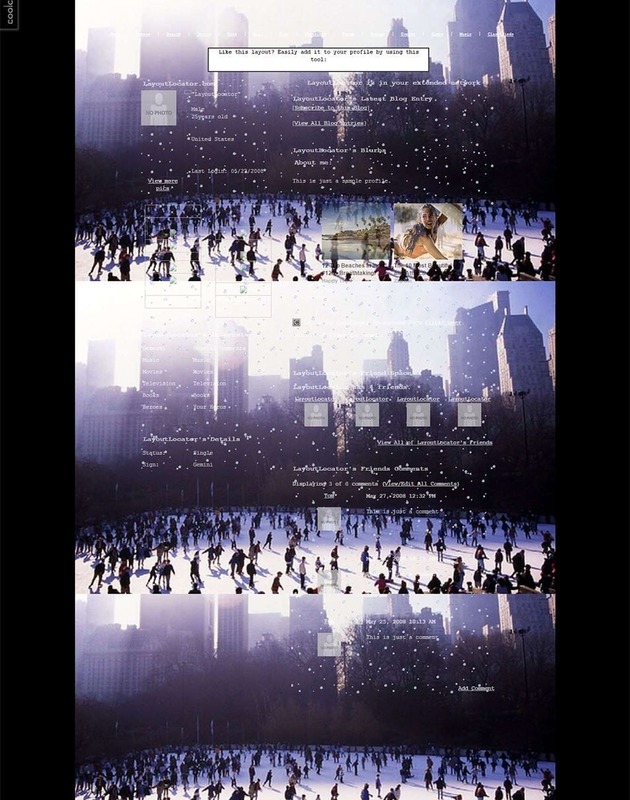 This is a MySpace Christmas layout that has the following attributes. The template is print ready. It can support extra pages. It has a bold color palette. The template is browser friendly. Use this template for great websites. It can be readily downloaded from the internet. The user can make fast editing. The color play is changeable. The user can use this template for a number of purposes. It has a bright color play. The template is professionally designed. It has 100% responsive features. Users can employ the design for a number of purposes. The template has a bright color theme. The user can insert extra pages. The theme is fully editable. This is a great format to prepare Christmas wishes. The template designs can be edited for the benefit of the users. It has a demure but attractive color play. 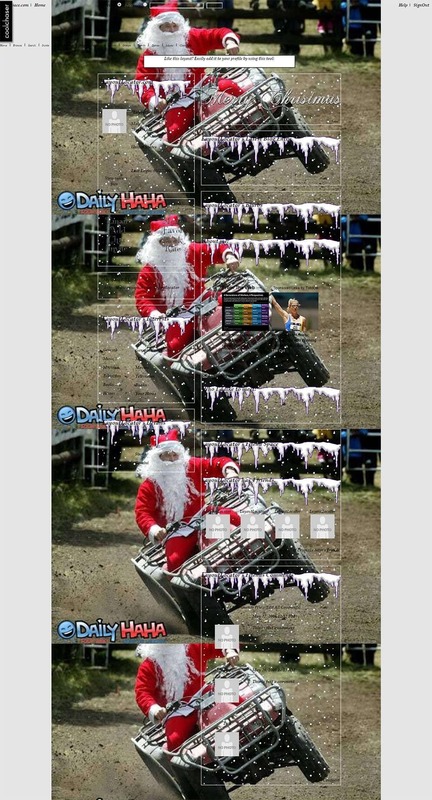 The template has a 3D image quality. The template can be downloaded with ease. This is a professionally made design. 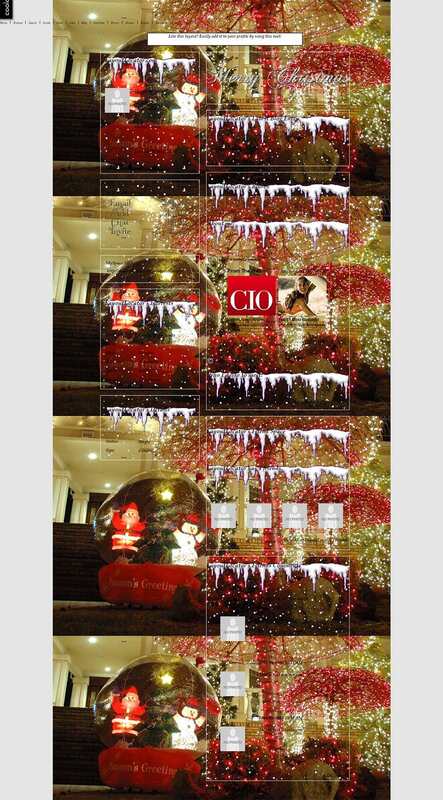 It has a lively Christmas theme. 100% responsive features. The template can be used for the purpose of making very good web designs. Has a bright array of colors. The template is one of the best web formats. Has a cheerful color play. The template is super responsive. It has an array of retina friendly images. 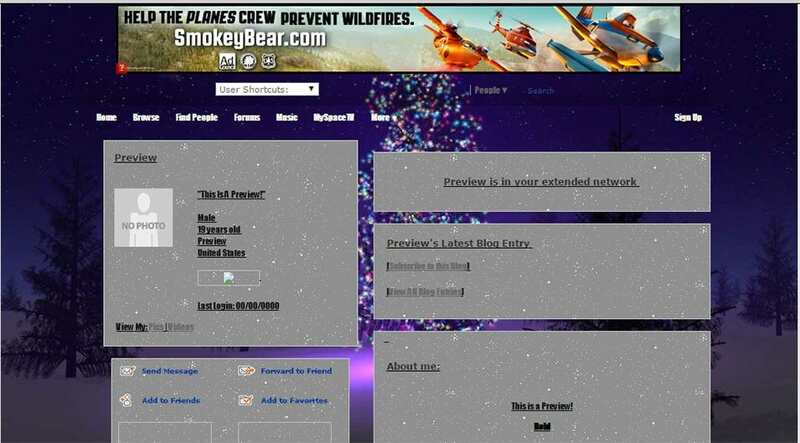 The template layout has a simple and cheerful theme. 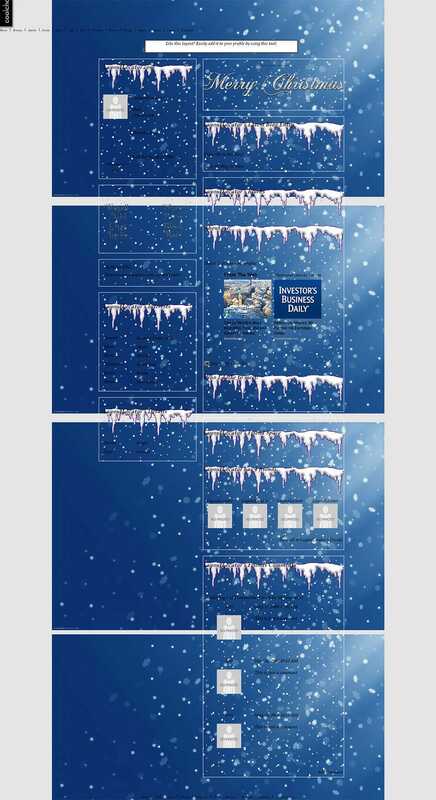 The web designers can easily download this template. Funny captions and pictures make the backbone of these layouts which also showcase better alignment for the professionals to make use of. Text based designs or the top class graffiti inclusions, these layouts are mostly paired up with catchy slogans for general use. 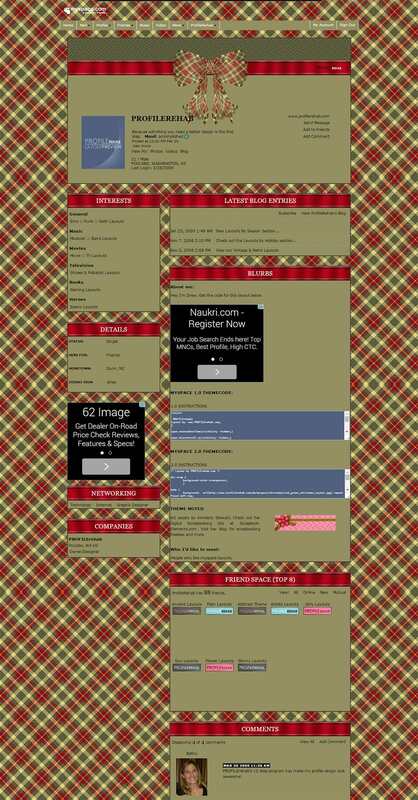 Selecting amongst these best available layouts can be extremely tricky and one needs to choose carefully for enhancing the look and feel of the concerned personal profile.You can also see Free MySpace Fashion Layouts. 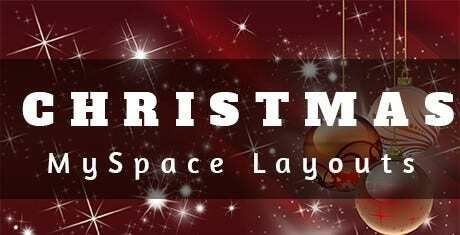 The MySpace Christmas layout themes can be relied upon to create some of the most attractive templates for Christmas wishes. Data Analysis Templates – 11+ Word, PDF Format Download!